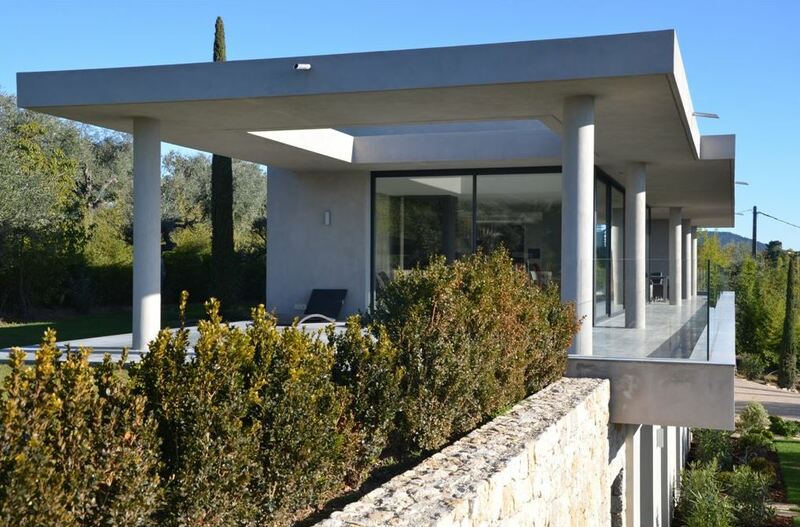 This exceptional 4-bedroom villa is situated in the heart of Canton de Fayence, making it a great location to explore the surrounding areas up to Cannes or St Tropez. The location is quiet and residential with stunning views of the village and the countryside. 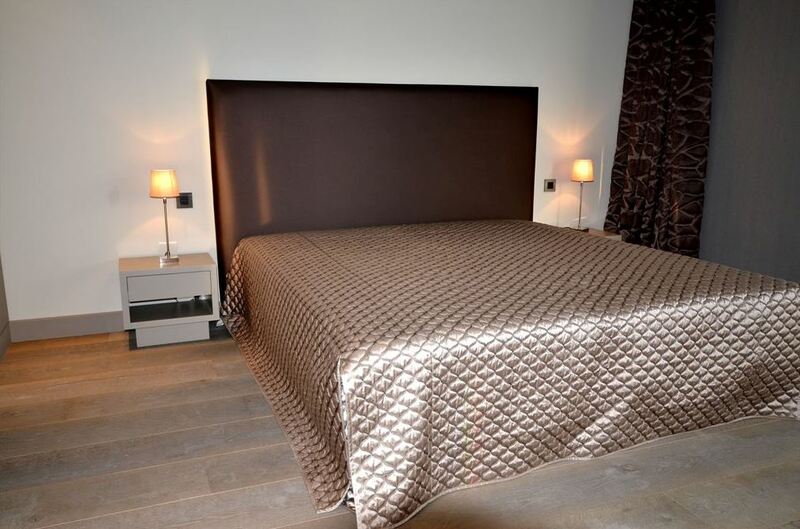 The property comprises of 4 beautifully styled bedrooms, each with an elegant en-suite bathroom to accompany it. The master bedroom can be found on the first floor of the villa and includes plenty of storage and cupboard space as well as air conditioning. The ample and light open plan living areas are perfect for socialising, relaxing and entertaining the family or a group of friends. The whole area has floor-to-ceiling windows with views of the countryside and rolling hills. The fully fitted kitchen features all of the necessary appliances as well as a breakfast table for 4 guests. Guests benefit from the villa’s south-west exposure as this gives the most beautiful views of the sunsets and the summer lounge by the pool. The outdoor space of the property features a contemporary style swimming pool set amidst immaculately maintained gardens. The summer lounge is partially covered with wisterias. The summer kitchen includes a plancha grill, ice maker and a fridge as well as an outdoor dining area to accommodate up to 8 guests.